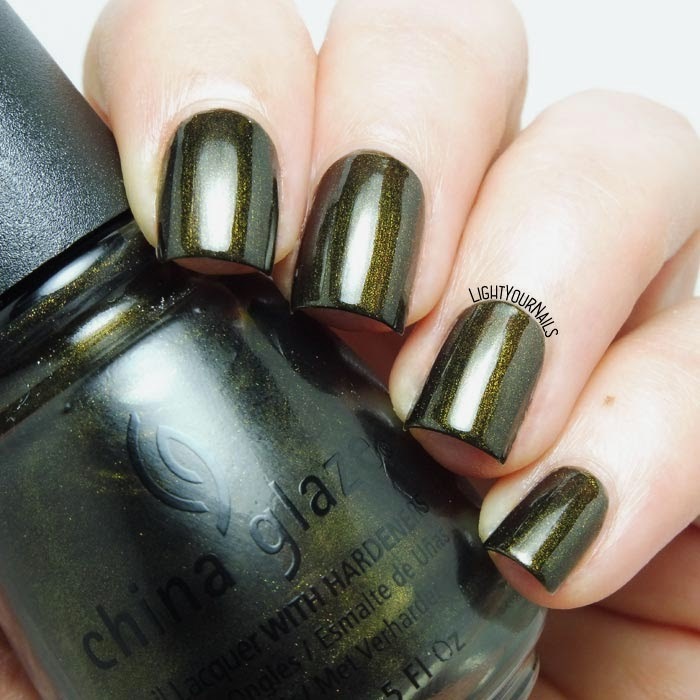 China Glaze Wagon Trail | Light Your Nails! No top Coat!?! ...it shines like mirror...What a precious shade! <3 Just love it! Yup! That collection was amazing! My goooood! That is such a gorgeous Green. Really love it. Thank you Laura! I love it, too!